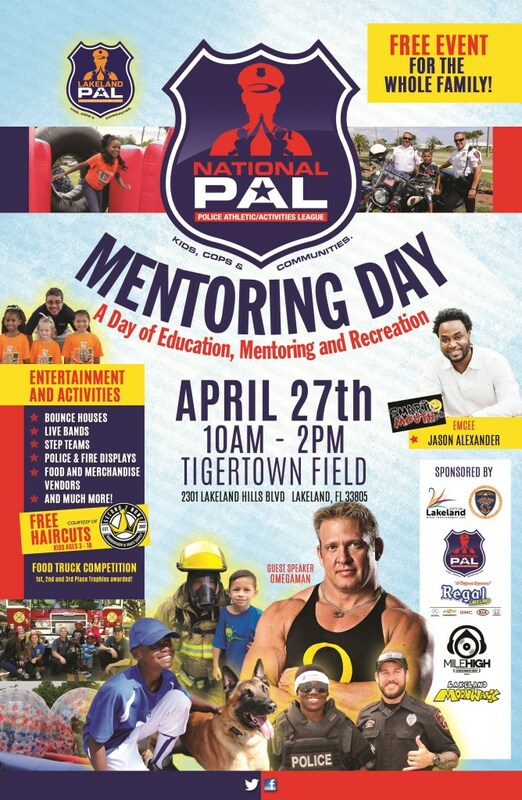 The Lakeland Chapter of the Police Athletic League will be hosting PAL Mentoring Day Community Event scheduled for Saturday April 27th, 2018 from 10:00 a.m. to 3:00 p.m. at Lakeland’s Joker Marchant Stadium/Tigertown complex, located at 2301 Lakeland Hills Blvd. The Downtown Farmers Curb Market is a key component of a vibrant, diverse and exciting Downtown. 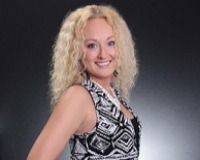 It is designed to serve and bring together all segments of our community. It is a positive force in bringing people Downtown to purchase fresh produce, plants and local handcrafted items. The 11-month Market (closed in August) is a showcase for the talents and the work of local artisans and local growers. The Downtown Farmers Curb Market is a project of the Lakeland Downtown Development Authority (LDDA). Located on Kentucky between Bay and Main st.